It’s KungFu Girl! I’m sad to say that this is the end of this blog. We are moving to a new domain. Sifu Dan, KungFu Girl and the rest of our Five Ancestors group would like to thank you for following and reading this blog until now. We have done some reorganising of our content and information and have decided to move this blog over to a new domain. 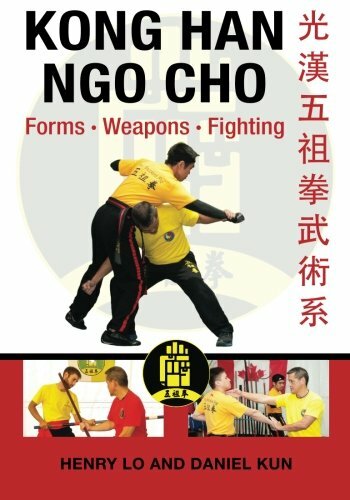 We will be introducing new pages and information at our new site and we are even setting up a shop where you can purchase our kung fu materials. Also, if you wish to follow the personal journey and fitness progression of KungFu Girl, she will soon be writing to her blog at www.theimperfectdiaries.com. This blog will close at the end of this month on April 30, 2018. Once again, we thank you for your support and we hope that you continue following us at our new domains.